Apples are in season, which is perfect excuse to make Apple Fudge Brownies. Enjoy! Browse an amazing selection of sprinkles, colored sugars, icing, and cookie decorations at best prices so you’re ready to bake at the holidays. Have fun!. Apple Fudge Brownies are an easy way to use apples, especially when you have a couple of slightly shriveled apples sitting in the fruit bowl that no one wants to eat. They’re too old or even mealy. That attitude can change in a hurry. I’ve seen it in my own house. Grate a couple of apples, throw them into the brownie batter and all of a sudden, your family members are nicey-nicey. Of course you can use crisp, fresh apples in this recipe. And I like to chop dried apples and sprinkle them on the top of the brownies, too. Either way, this recipe is a quick fix. 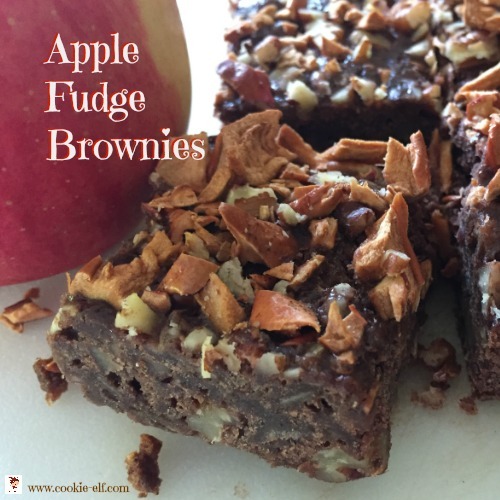 Get the full recipe for Apple Fudge Brownies … and be sure to check out our Brownies Pinterest board for more brownie fun and inspiration. From following a recipe to sharing the delicious results, instructor Paula Gray shows kids just how much fun baking can be as part of Bake for Good: Kids Learn to Bake program, a free course offered online in 4 easy sessions. First, kids will learn how to prepare to bake and become familiar with the ingredients they'll use. Then, Paula discusses the importance of measuring carefully and correctly. 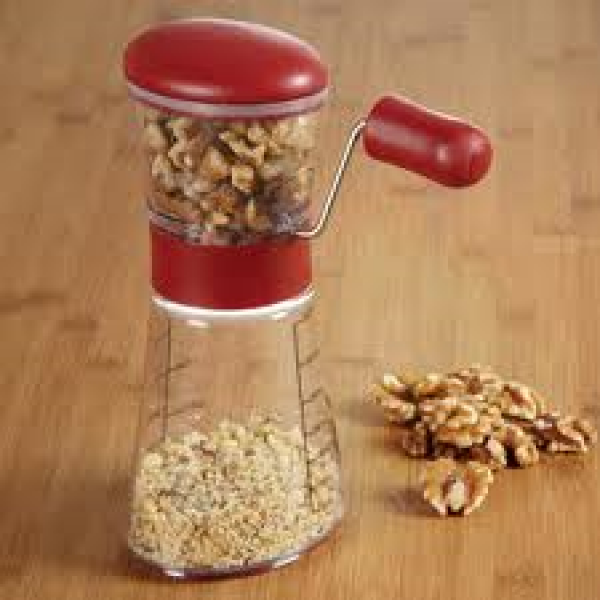 Next, kids find out how to mix ingredients together and pick up special kneading tips for bread that rises perfectly. Finally, Paula demonstrates each step of turning dough into a classic loaf, a beautiful braid, scrumptious cinnamon rolls, popular dinner rolls, perfect pizza and more. Plus, these recipes make enough for kids to enjoy and share – a perk that will make them popular with family and friends. Find out more and have fun!. 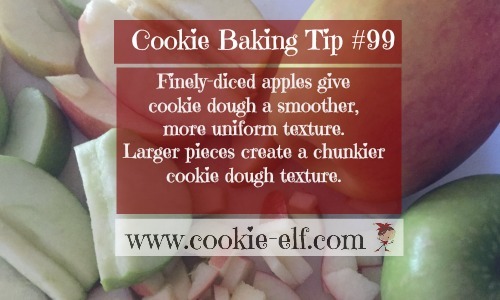 Cookie Baking Tip: How Finely Should I Chop Apples?